Twitter has been on a clean-up spree recently, deactivating over 1 million accounts a day in a bid to combat abuse and fake news. The social media app is now rolling out a server-side update for all its Android users, changing how they navigate inside the app. The bar that held buttons like – Home, Search, Notifications, and Messages – has now been moved to the bottom of the screen for better one-hand usage. This is a server side update, so from the user end there is nothing that needs to be done. The update has just begun to roll out, and it should reflect in all Android handsets soon. If you haven’t received it, that could be because Twitter may be rolling it out in waves, and the new change hasn’t reached all users yet. However, it should in a few days. All the other things on Twitter, more or less, remain the same. The action bar is still seen at the top of the screen and it disappears while scrolling. However, with the navigation bar now moved to the bottom, you can no longer swipe between tabs like you used to before. Also, now the navigation bar will be white or blue, depending if you’re in Night Mode or not. 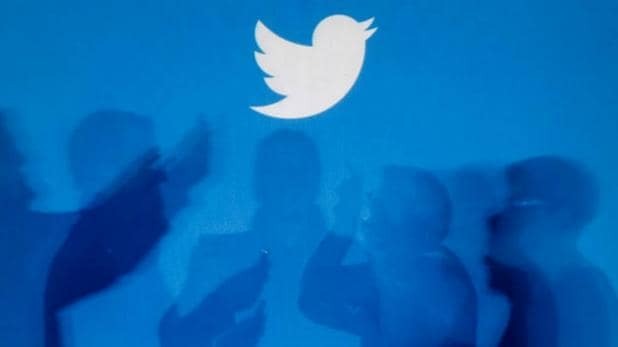 In an effort to comply with European Union’s General Data Protection Regulation, Twitter has recently been on a spree to suspend accounts belonging to users under the age of 13. However, some users above the age of 13are also seeing their accounts suspended, and many users were forced to create brand new accounts on Twitter.